An earnest endeavor directed at cleaning up the Chicago River on Tuesday has leveraged efforts to carry out a full-fledged restoration project. In the 1970s, there were only about three or four fish species living in the Chicago River. Today there are more than 70, said Marc Miller, director of the Department of Natural Resources, which harvests several types of fish for stocking. 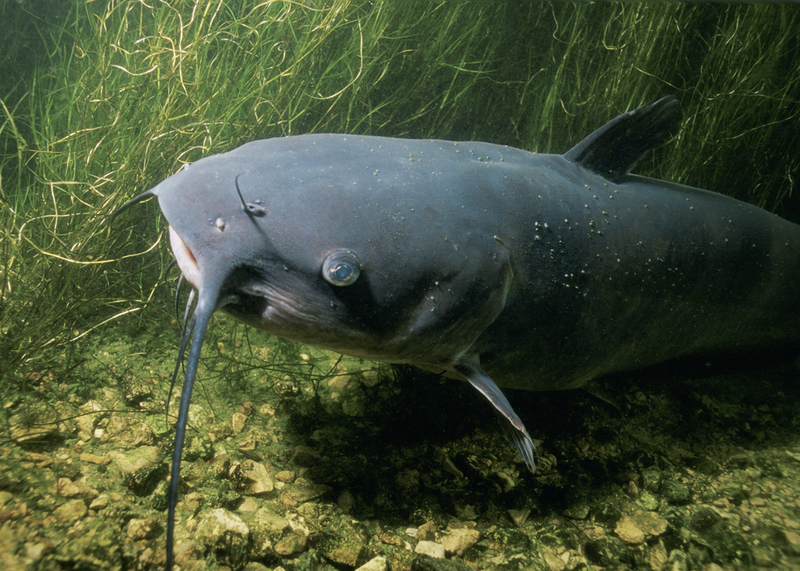 To increase the population of catfish in Chicago-area waterways, as part of a $300,000 restoration program that shows this environmental advancement, about 30,000 channel catfishes were released into the Chicago and Little Calumet rivers by Friends of the Chicago River and the Illinois Department of Natural Resources. As far as numbers are concerned, 10,000 catfishes were released into the Chicago River from Lower Wacker Drive below the 333 W. Wacker building and 20,000 catfish into the Little Calumet River, which runs south of the city. The project is paid for with a grant from the National Fish and Wildlife Foundation Chi-Cal Rivers Fund. Another batch of 20,000 catfish will be released this summer and a batch of 50,000 next summer. Channel catfish have been chosen to initiate a project with as that is a fish that people have heard of—it is native to the region—and so would care about. These fish have not been abundant in the Chicago and Little Calumet rivers because of limited habitat and poor water quality, said Miller. As the river repopulation project continues in full swing, Miller said he will consult with biologists of the Illinois Department of Natural Resources regarding the species needed. The department surveys fish populations about every five years and will be monitoring the catfish’s reproductive progress.